This isn’t a good look. 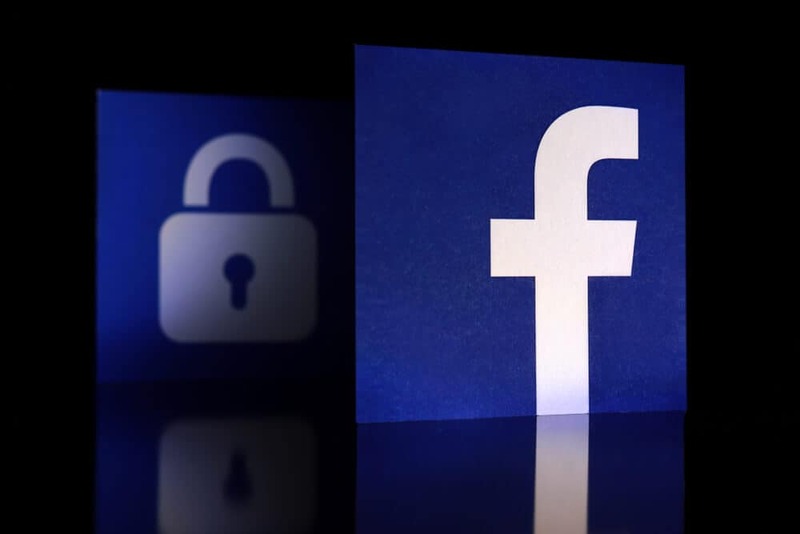 Facebook has been under scrutiny this year for selling user data already, and its startling privacy breach prompted websites across the internet (including this one!) to be more transparent about how they use and distribute information about users. So yeah, for the 50th time this year, maybe double-check those settings.